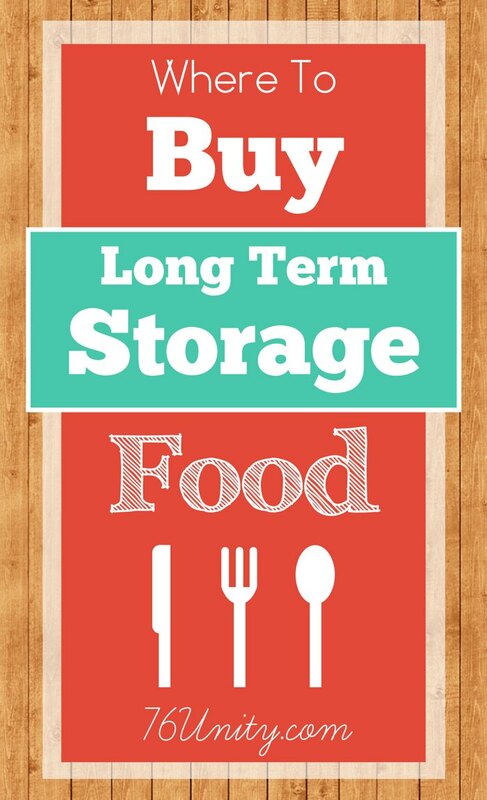 Here are some of our favorite sources to stock up on freeze dried food, dehydrated food, and other long-term food storage options. 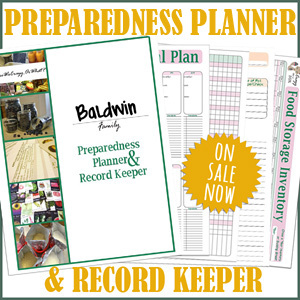 BePrepared.com – They have a great food storage analyzer and carry a wide variety of MREs (Meals Ready to Eat), freeze dried food, dehydrated food, Just Add Water meals, premade kits, and other prepping supplies. TheReadyStore.com – They have heirloom seeds, water purification & storage, MREs, complete kits, and a large section of grains, veggies, and fruit. I especially love them for their checklist (wishlist). You can easily add items you would like to purchase and just move them to your cart as you can afford. They also offer coupons & monthly specials. You can also earn reward points that can be spent on product later. LongLifeFood.com – Very wide selection of MREs and premade kits. They also carry shakes & electrolyte drinks. We haven’t ordered from them yet, but plan on it soon. ThriveLife.com – We have a Q set up for monthly shipments & enjoy cooking with Thrive Foods. Remember, store what you eat and eat what you store! SurvivalKit.com – They have gluten-free meal buckets and some meals I haven’t seen anywhere else. Honeyville.com – They carry a wide range of meat, dairy, fruits, and veggies. They also carry buckets, gamma lids, and oxygen absorbers if you are interested in creating your own food storage buckets (great for when you find a great deal on bulk dry goods). PrepareWise.com – They have a nice variety and some unique items, like powdered honey. If you have pets that don’t require a special diet, they also have pet kits. DayOneGear.com – We’ll be posting a review on them soon. We received a Dog First Aid Kit and overall, think it is a great purchase. There are a few things we recommend adding, like a saddlebag for your dog. 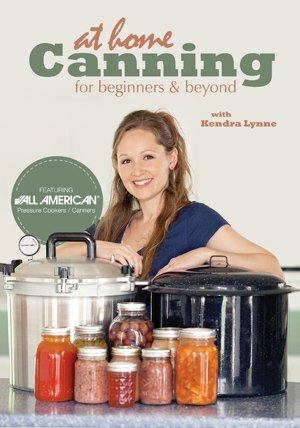 They carry a wide range of survival food and gear. FreezeDriedFood.com – They carry a selection of products from Wise Foods, Lindon Farms, and Mountain House. It’s a good site to bookmark, because they have a daily deal. 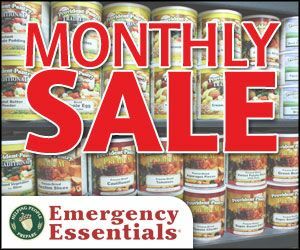 MyPatriotSupply.com – They have their own brand of long-term food and carry a variety of heirloom seeds. WiseFoodStorage.com – One of the most popular brands of survival food. They also sell complete kits that are great starters (I’m not a fan of relying on any one kit to provide everything you need), like their 5 Day Survival Kit for a family of 6. AugasonFarms.com – Another popular brand that carries a selection of freeze-dried and dehydrated foods. Nitro-Pak.com -They carry quite a few brands not readily available elsewhere and survival gear. FreezeDryGuy.com – They carry lines for low-carb, gluten-free, all natural, GMO-free, vegetarian, and low sodium. FoodInsurance.com – They offer many different packages and a pay-as-you-go plan to build your storage up. Use the chat or call to request a free sample. Survival-Warehouse.com – They carry everything from energy bars & backpacking food to full year food supply kits. « Can you survive when SHTF?